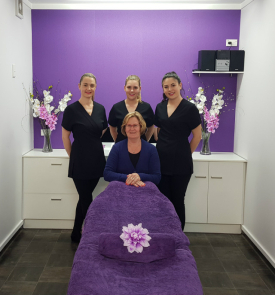 Self Indulgence Beauty Treatments is located in the Whakatane CBD, our beautiful modern salon offers a wide range of beauty therapy services, including massage, facials, waxing, manicures, pedicures, spray tanning, eyebrow shaping, eyelash and eyebrow tinting. 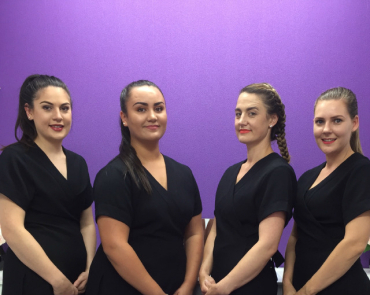 Our internationally qualified and award winning beauty therapists are dedicated to providing professional and skilled services using the highest quality products in a clean and modern salon. Let Self Indulgence Beauty Treatments create a personalised and memorable experience for you today.